Thirsty Pilgrim: Warm Water Lambic Café to Close in June. 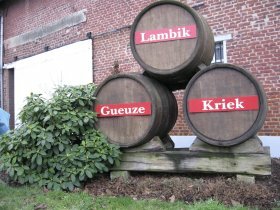 Warm Water Lambic Café to Close in June. As Felipe noted here a few days ago, it appears that the cozy Marolles lambic café Het Warm Water may close up shop in June. A message from owner Lieve Polet on the café's website says in Dutch and French that the place will close in June 2011, although she is looking for a buyer who might choose to keep it open. The Brussel Nieuws mentioned this in September in a brief article (in Dutch), which obviously flew under my radar. 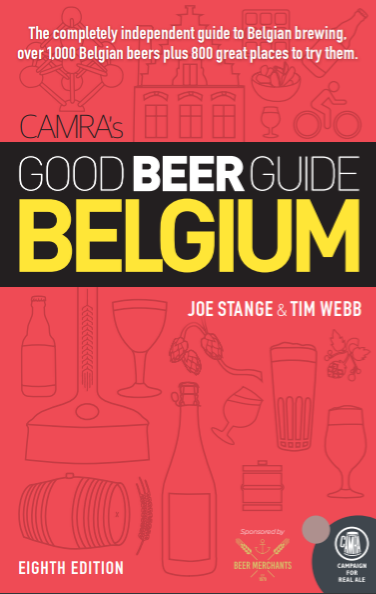 There are too few real lambic cafés in Brussels, and too few bastions of brusseleir dialect. I've written to Lieve in the hopes of learning more. I'll keep you posted. Meanwhile, should you be in the neighborhood, I suggest stopping in there for some Pottekeis and a glass of Girardin on your way to browse the brocante. Beery News for Ticos, Gringos and Turistas. Kickstarting the Grill with Beer, or Something. For Your Planning and/or Dreaming Purposes. Late Sunday Brew Day Musings. Today's Tico Booze News Update. How About a Kielbasa With That? Beer Fest on Costa Rica's Pacific Coast. See You Sooner, I Hope.